Jackson Roberts had tried commitment once. He’d tried it all the way to the altar, where he’d been left standing when his fiancée jilted him. That had been enough to convince him that his future would include focusing on the ranch and women…plural. He hadn’t met one that even tempted him to reconsider…until now. 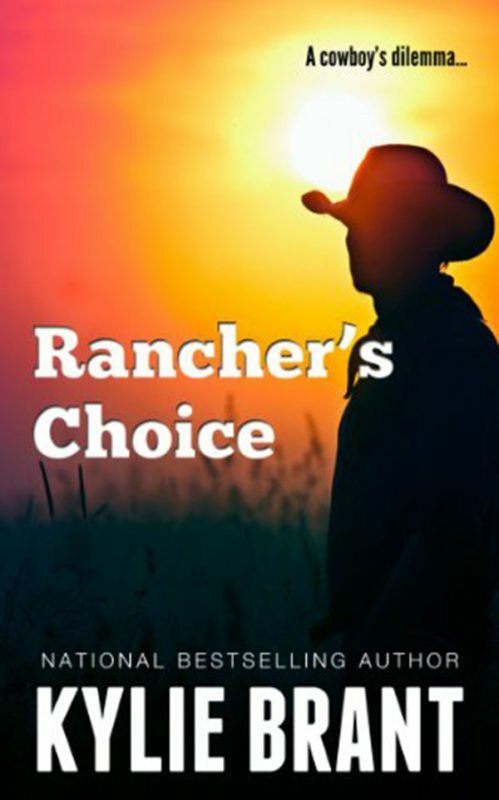 Kaly Scott has put a heartbreak behind her and come to spend the summer at the ranch for one reason only. As research assistant to Jackson’s brother, she can ill-afford distractions. But she hadn’t considered just how appealing the tall, dark, laconic Jackson could be. Can they put their respective pasts behind them and reach for a future together?